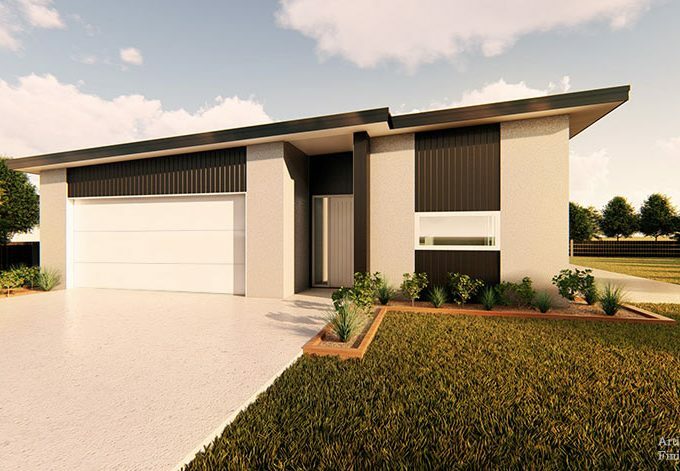 Title is through for this three bedroom home in the exclusive development of Augusta Rise, Omokoroa. 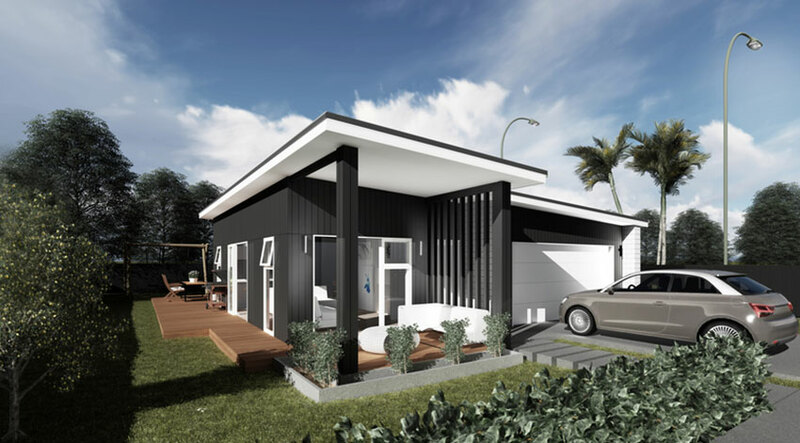 Located on Kaylene Place, Augusta Rise is conveniently positioned to take advantage of everything Omokoroa and the beautiful Western Bay Of Plenty has to offer. 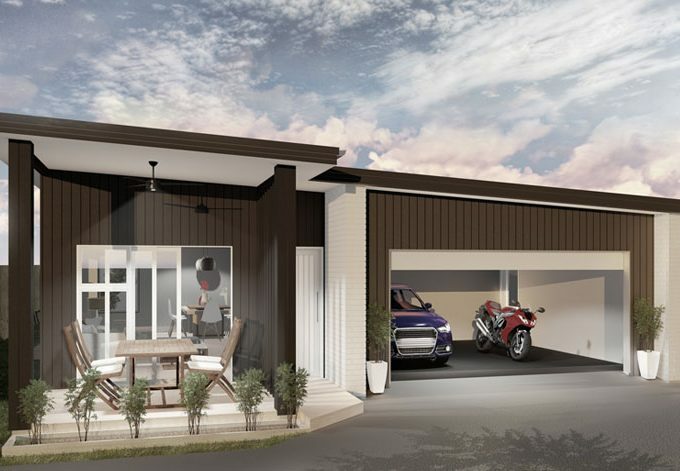 This 145 sqm home will be situated on a 440 sqm professionally landscaped section. 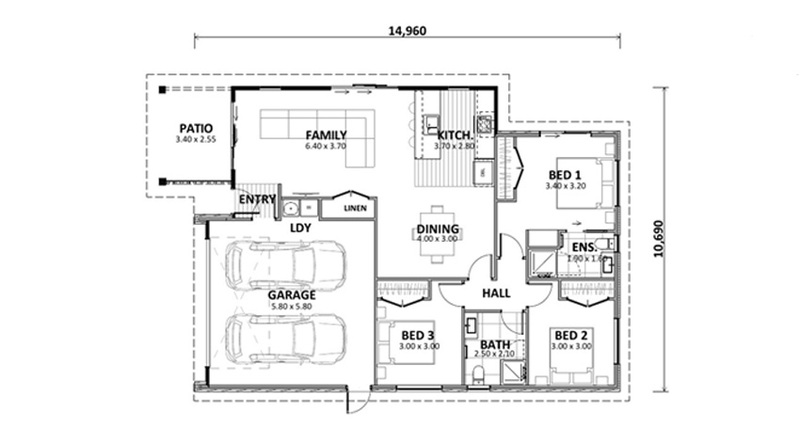 Inside, the main living space is open plan and incorporates a spacious kitchen, dining, and family area. 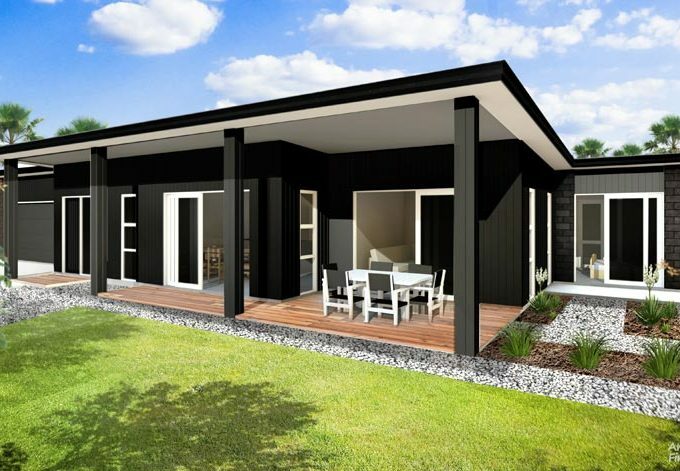 Outdoor flow will also be seamless from the main living space onto a north-facing patio area – ideal for year-round entertaining. The master bedroom features a spacious walk-in wardrobe and en-suite. The additional double bedrooms feature large wardrobes and convenient access to the main bathroom. 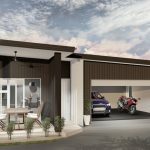 Additionally, there’s easy internal access to a double carpeted garage with sectional automatic door. 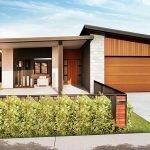 Quality fittings and appliances are included throughout and this home also features energy efficient Knauf glasswool insulation, and a Toshiba Heat Pump. For extra peace of mind, this home also comes with a 10 year independent building guarantee. All enquiries please call Nicola on 027 2305232.